New Youth Theatre has vast experience that spans over ten years of working with young adults and children. Janet Welsh is an experienced teacher of Speech and Drama who will ensure that each pupil will receive the one-to-one attention they deserve. From beginners to advanced levels. 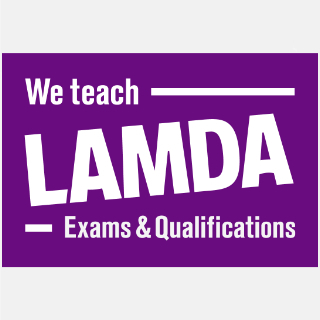 If you are interested in joining our LAMDA classes please contact us to find out more.